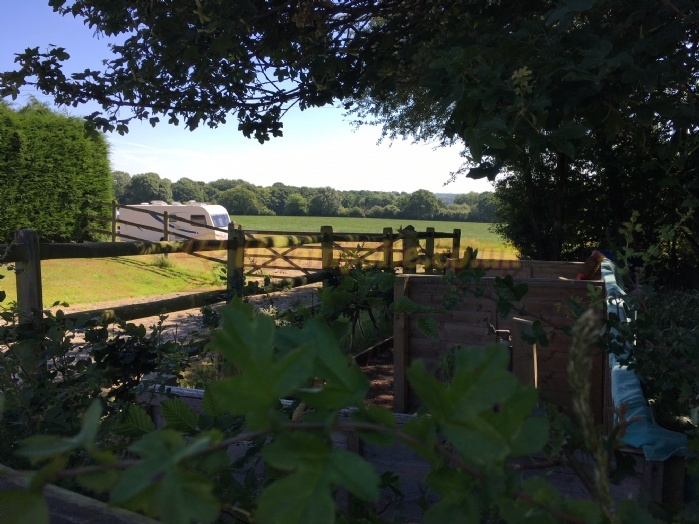 Bonnington Farm Campsite (Adult Members Only) is set in beautiful Sussex countryside with great views. 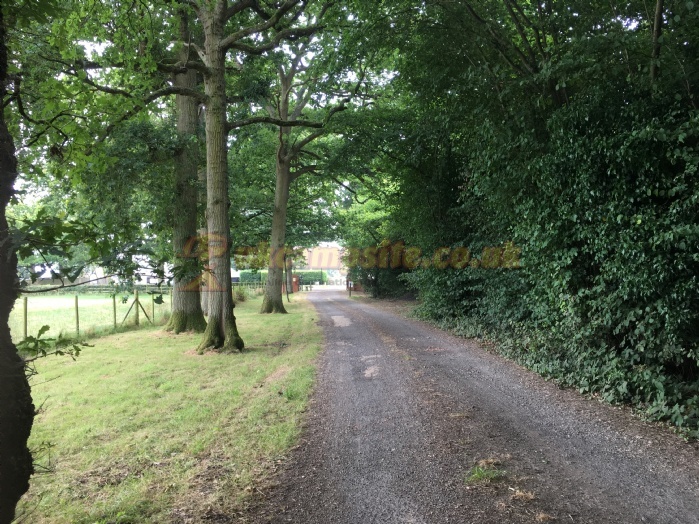 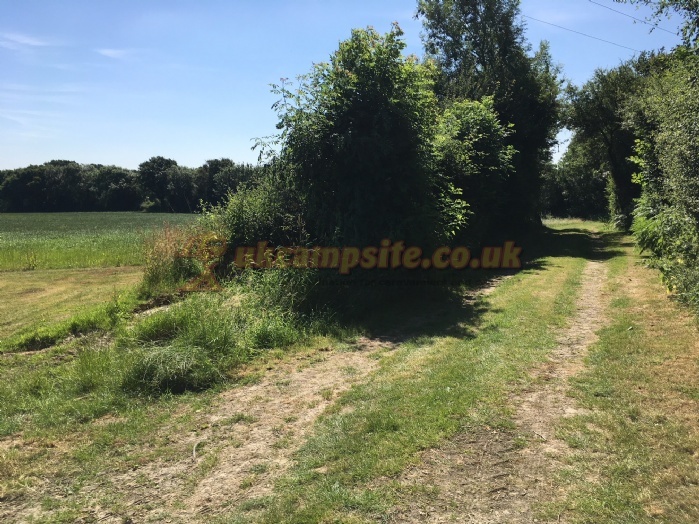 Country walks and cycle paths close to site. 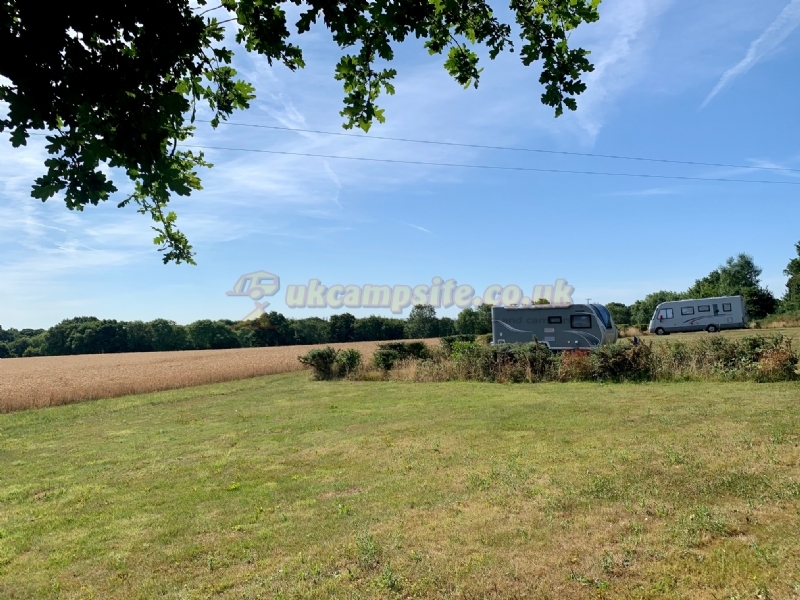 Quiet peaceful site with plenty of wildlife. 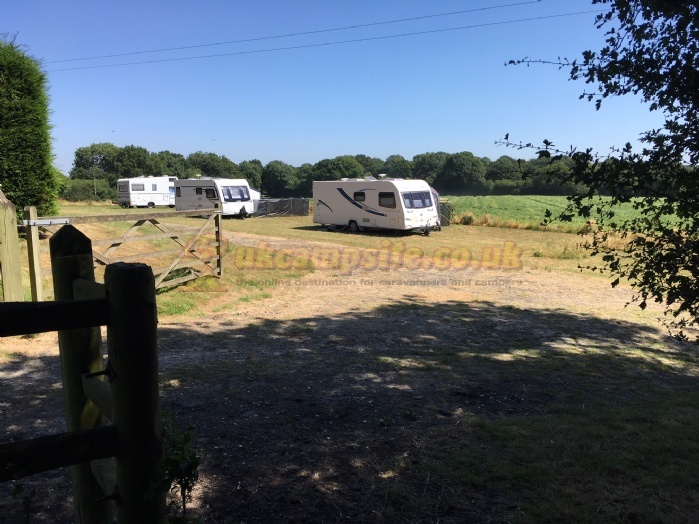 We advise caravans/motorhomes to approach the site from the B2133 at the southern end of Drungewick lane.